The assignment is to invent a new dish worthy of appearing on the high-class Totsuki Resort’s breakfast menu. 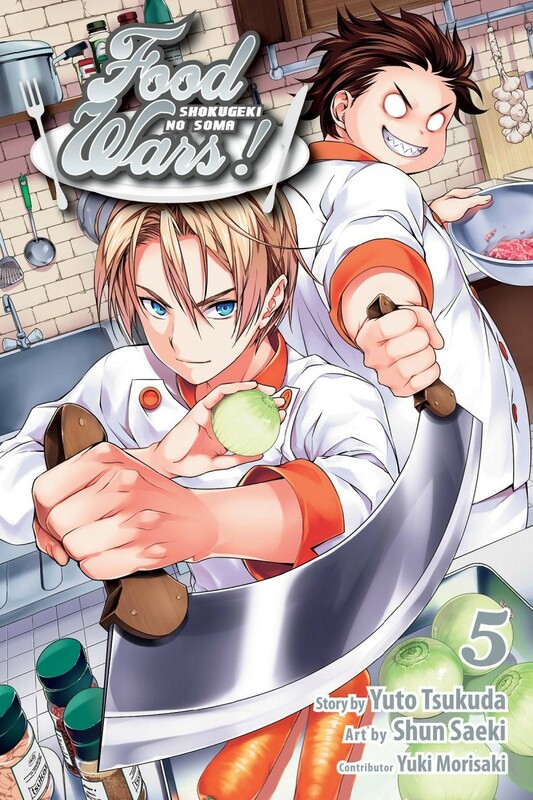 To create their dishes, Soma and his friends use the combined knowledge and confidence they’ve gained while at the cooking camp to individually pass the challenge - everyone, that is, except for Soma! Having made a critical error, he finds himself behind with little time left. What can he do to overcome his biggest hurdle yet? !